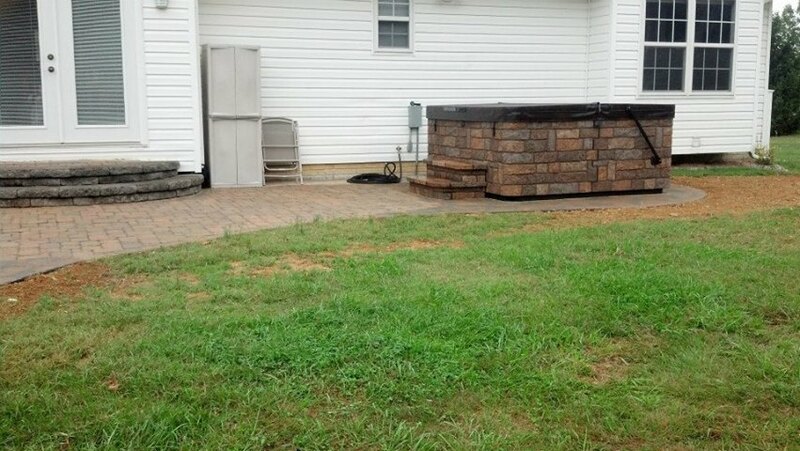 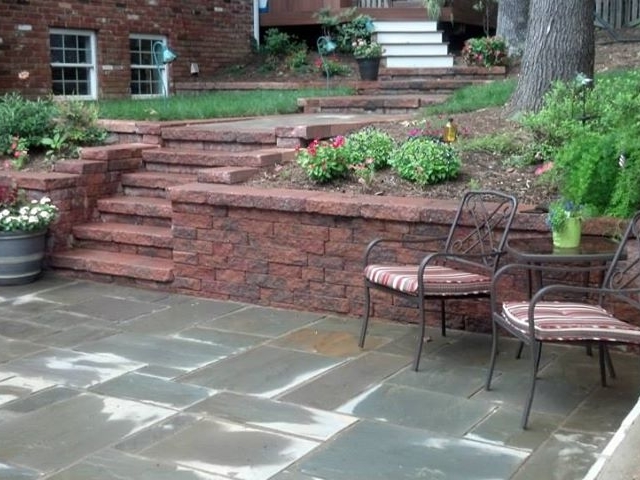 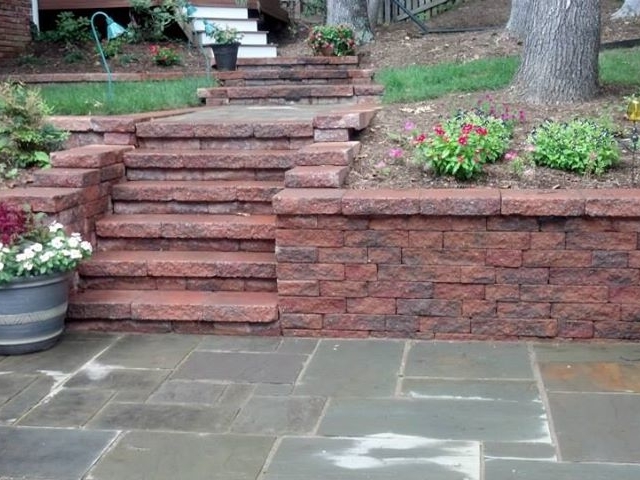 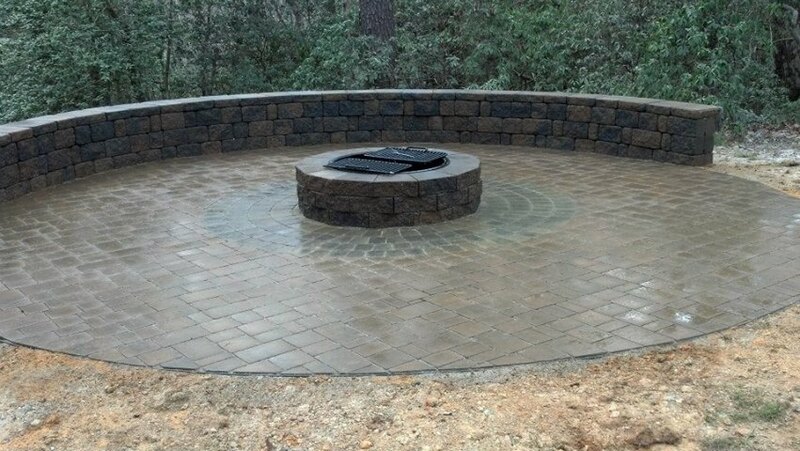 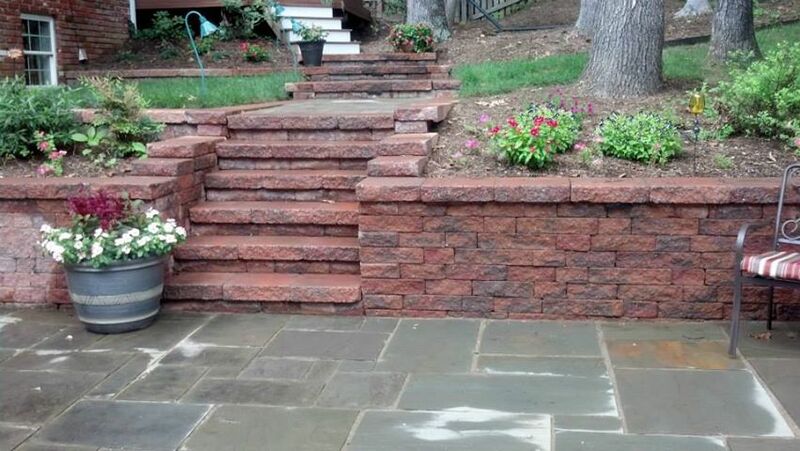 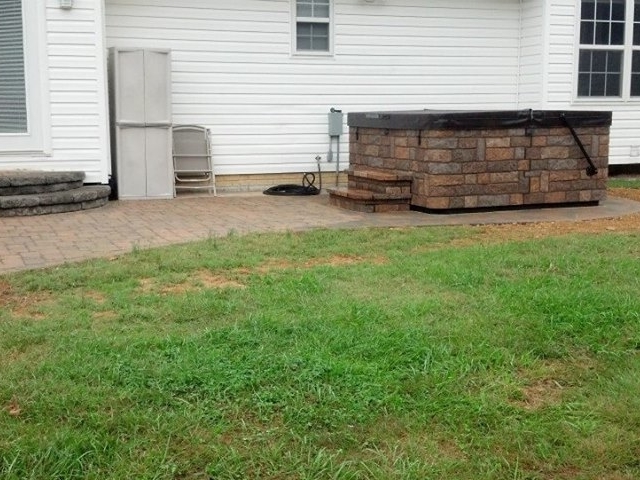 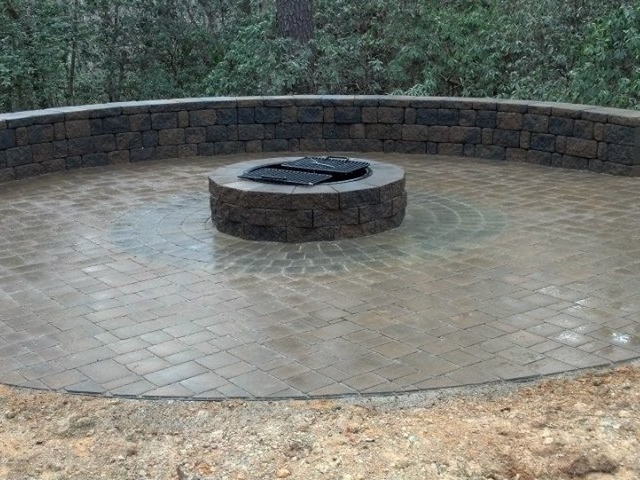 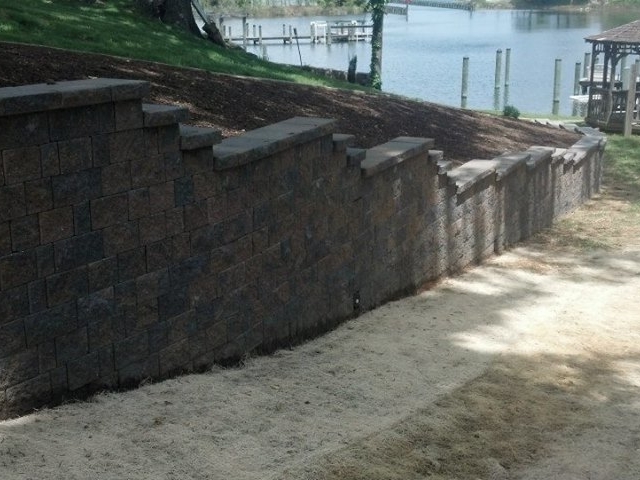 Hardscapes – Walls: Hardscaping is done to your specifications. 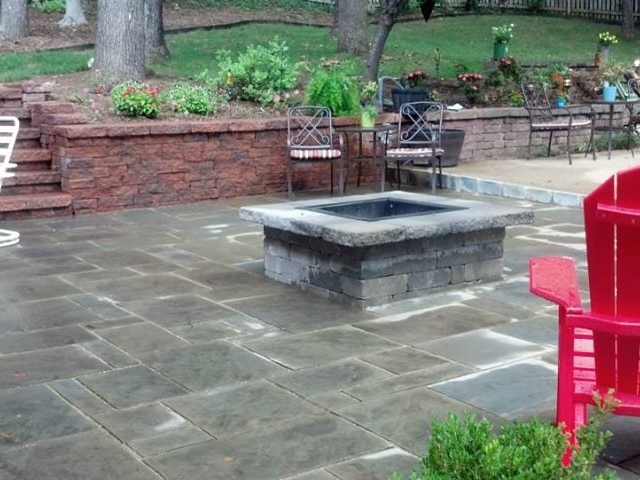 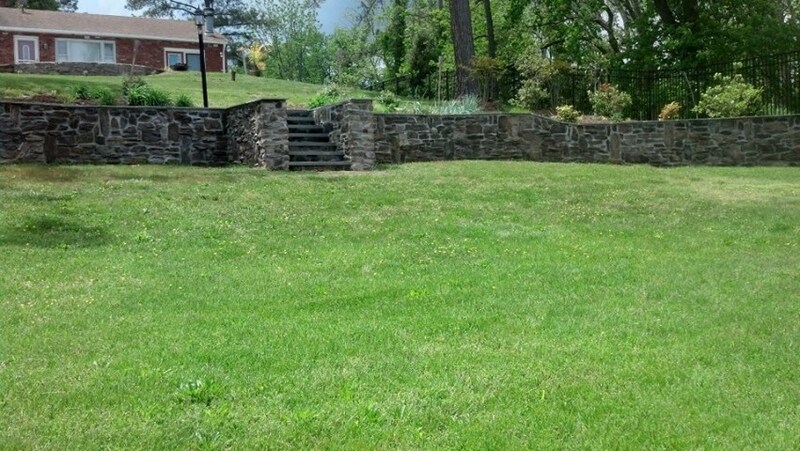 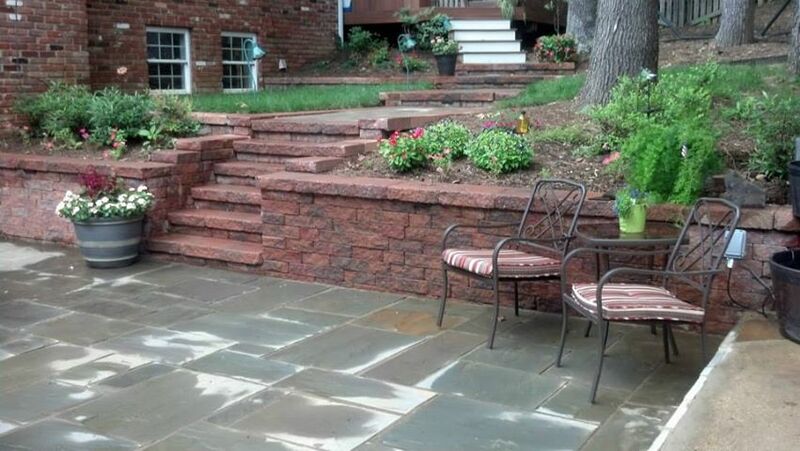 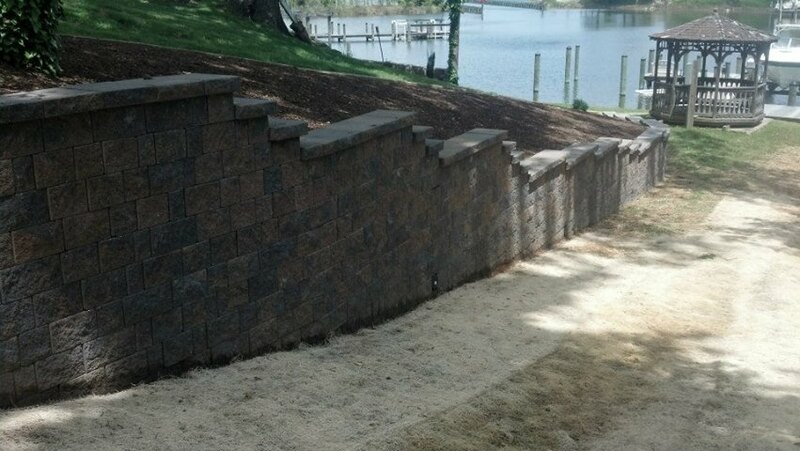 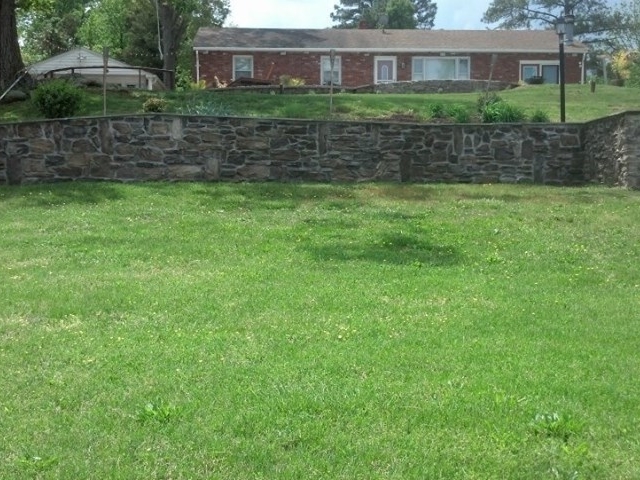 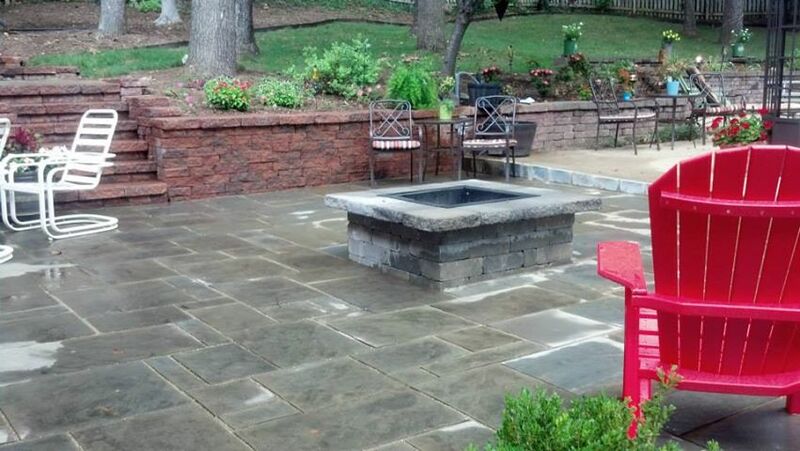 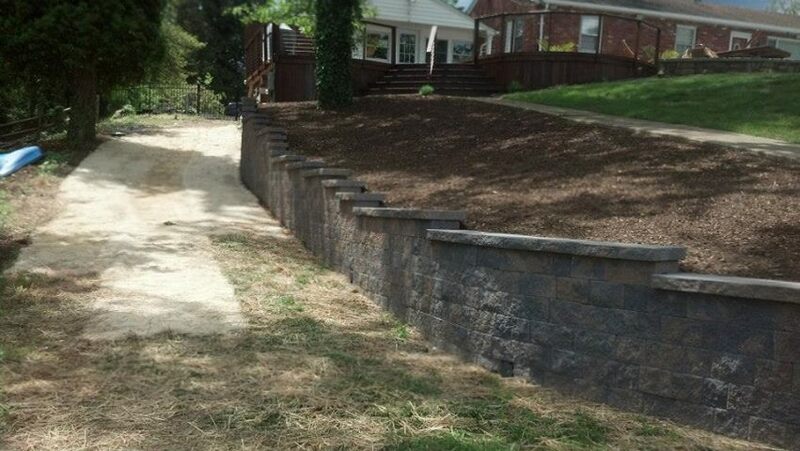 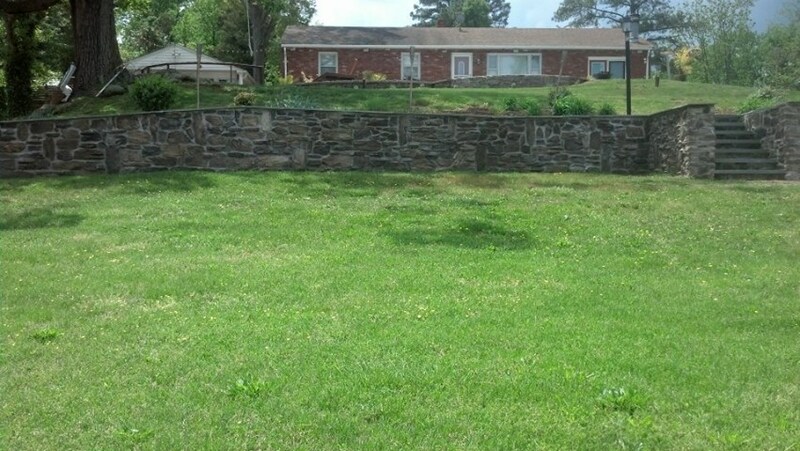 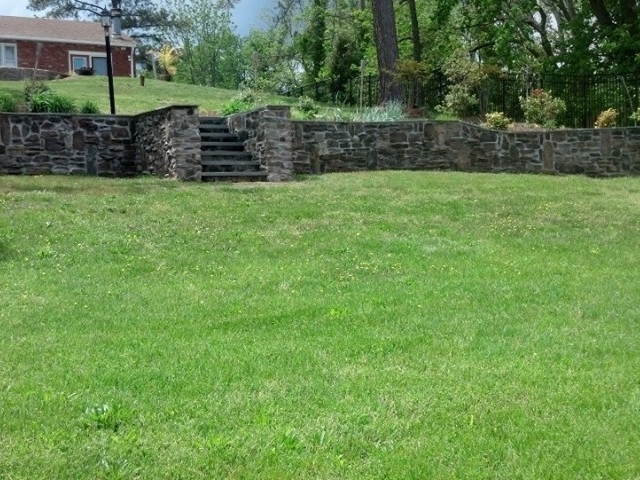 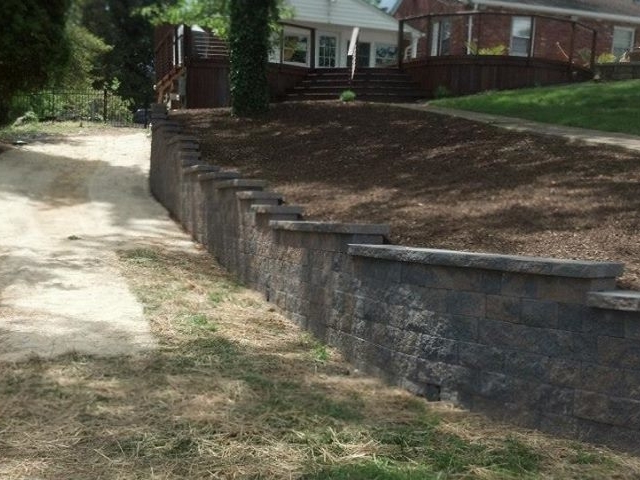 We&apos;ll help you design the perfect walls in your yard. 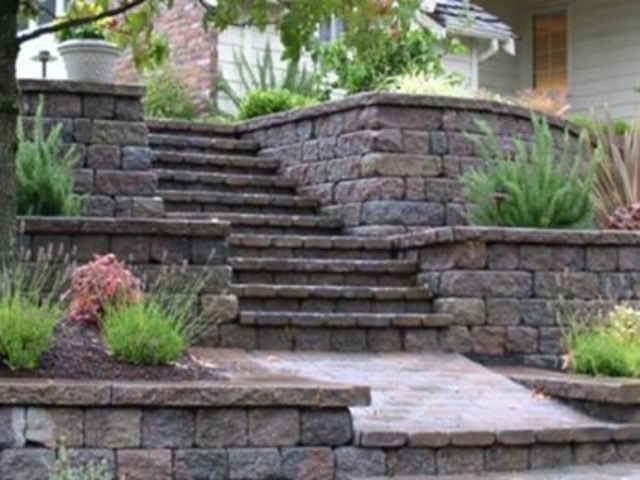 Beauty and function are a must.